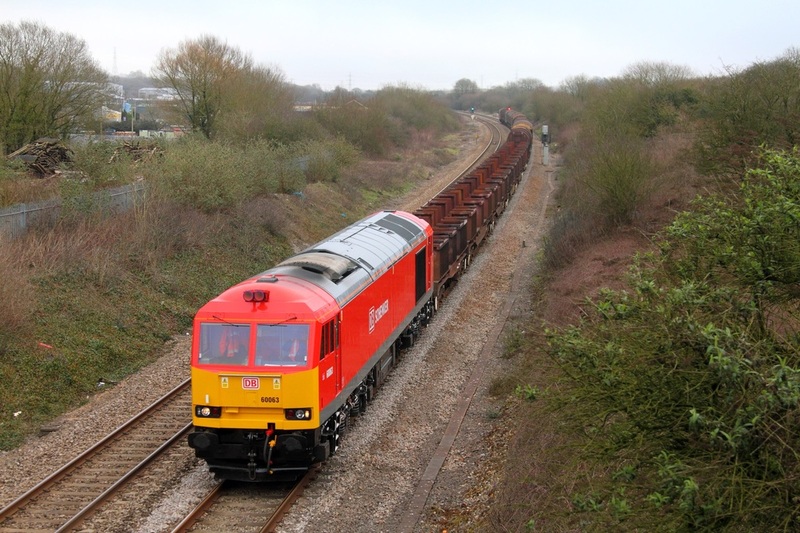 Quickly into the action, DB Schenker's newly reinstated and repainted Class 60, 60063 was sent to South Wales as a straight replacement for 60045 on Friday 9th March working the 6V19 Immingham to Margam steel. 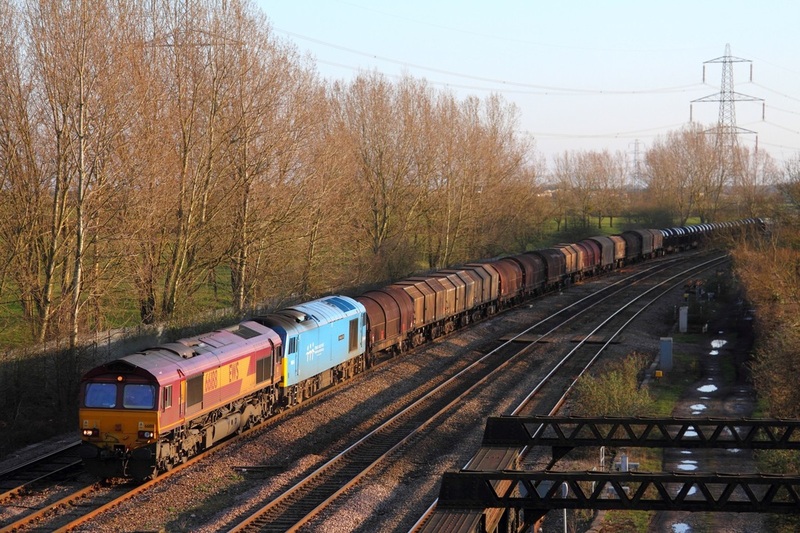 The tug was immediately sent into action on Saturday 10th March 2012, working the delayed 6H25 Margam to Llanwern loaded steel and return 6H26 empty steel to Margam. The loco in ex-works condition, trundles pass 66100 in Newpor A.D.j on the down relief working the slightly late 6H26 13:30 Llanwern to Margam empty steel. 60074 would be D.I.T behind 66188 on the 6H29 Margam to Llanwern. 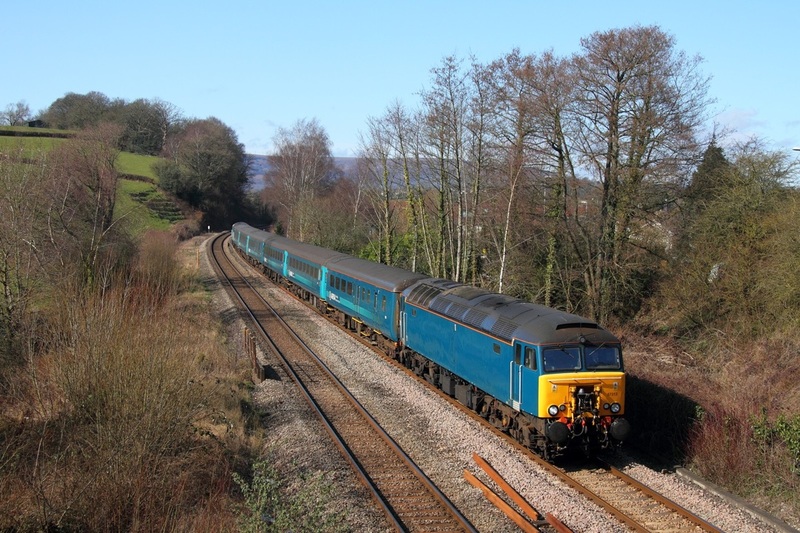 60063 leads the 6H26 Llanwern to Margam empty steel train at Pyle on the 10th March 2012. Freightliner's 70014 hauls the 4V22 Fiddlers Ferry to Cardiff Pengam freightliner coal at Newport A.D.j on the 10th March 2012. 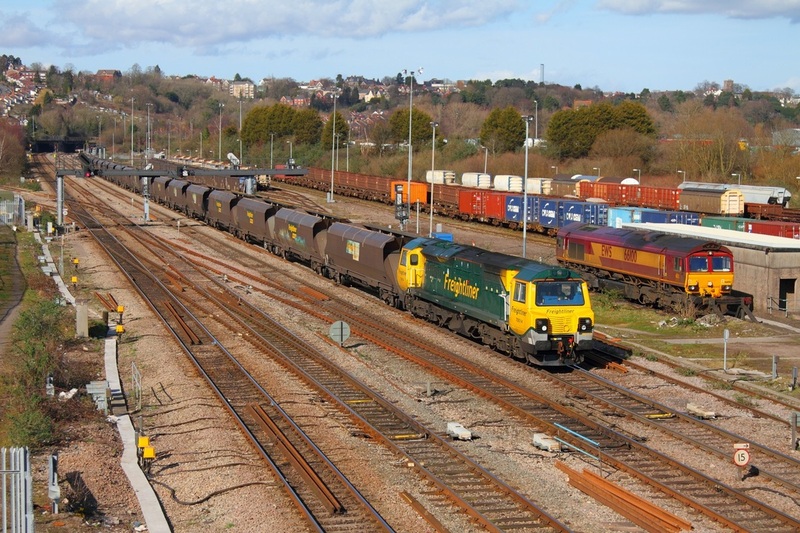 DB Schenker's 66188 leads 60074 on the approach to Newport A.D.j powering the 6H29 Margam to Llanwern loaded steel on the 20th March 2012.